Moto G5 and G5 Plus expected to launch at MWC 2017 on 26th Feb. Moto G5 series will be a successor to last year Moto G4 and G4 Plus. Moto G5 will feature a 5-inch Full HD Display powered by 1.4GHz Octa-core Snapdragon 430 Processor MSM8937 coupled with 2GB RAM and 32GB of internal storage. On camera, it has a 13MP Rear camera and 5MP front facing camera. 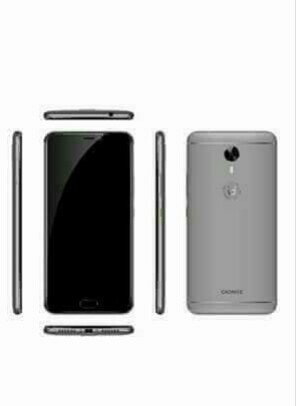 Dual SIM Device runs on Android 7.0 Nougat packed with a 2800mAh Battery. 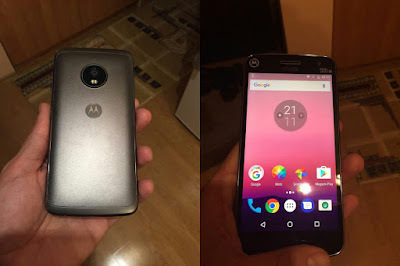 This could be updated variant of Moto G4 Play. Moto G5 Plus rumored to feature a 5.2-inch FHD (1080p) display powered by a 2.0 GHz Octa-core Snapdragon 625 processor with 4GB RAM and 32GB/64GB of internal storage. On camera Moto, G5 Plus will have a 12MP rear camera with 5MP front-facing camera. Dual SIM device runs on Android 7.0 Nougat out of Box.Packed with a 3000mAh Battery. 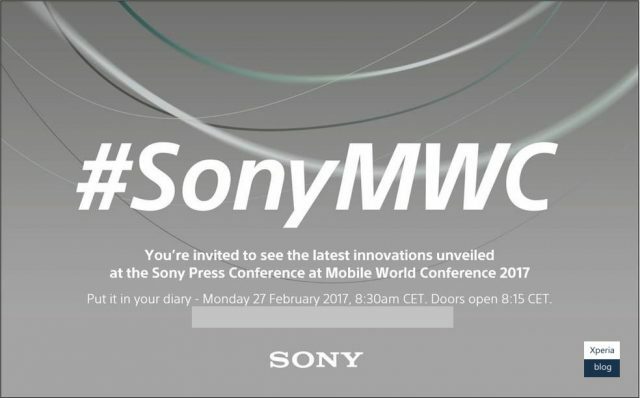 Sony expected to launch Five smartphones at MWC 2017. Sony Yoshino flagship phone to come with a 5.5-inch 4K display (3840 x 2160 pixels), powered by the Snapdragon 835 processor with 4GB or 6GB of LPDRR4 RAM. On top of that, the phone is expected to come with the new Sony IMX400 image sensor that should deliver a noticeable improvement in image quality. Sony BlancBright said to feature a 5.5-inch screen powered by either Snapdragon 835 or the Snapdragon 653with 4GB of RAM. 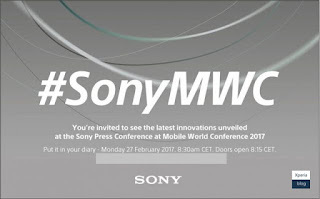 This phone is also said to have the new Sony IMX400 camera sensor. 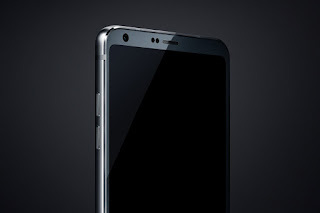 LG is Rumored to debut its new display with 18:9 aspect ratio.LG teaser aims at the G6 being waterproof and having a larger display. Which brings us to a larger 5.7-inch display with a resolution of 2880x1440px. 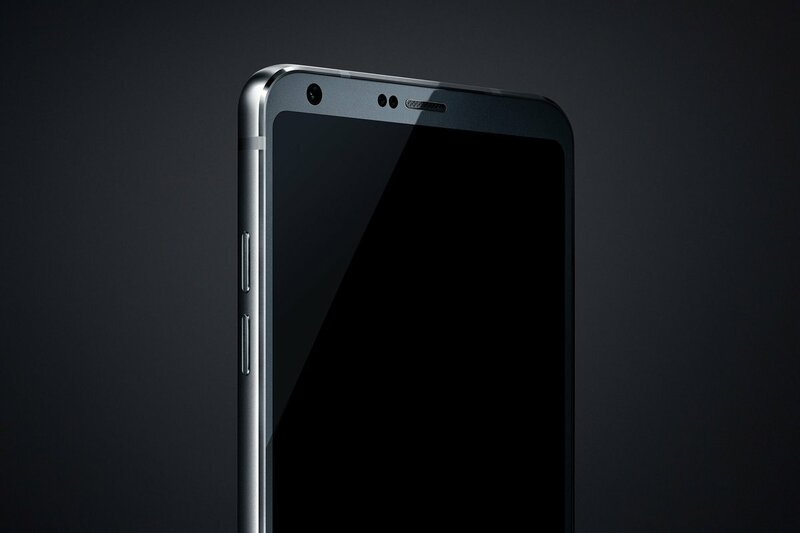 LG G6 will come with a USB Type-C port on the bottom along with a loudspeaker grill and also include a 3.5 audio jack on the top. It is said to be powered by Snapdragon 821 SoC and come with a new wireless charging module to charge the phone up to 50% in 30 minutes. The LG MWC 2017 conference on February 26th and starts at 12:00 PM CET (4:30 PM IST). Asus Zenfone 3s Max features a 5.2-inch IPS HD Display 1280 x 720 resolution with 2.5D glass powered by a 1.5GHz Octa-core MT6750 processor coupled with 3 GB RAM and 32GB of internal storage which is further expandable up to 2TB, The device runs on Android 7.0 Nougat which is company's first. On camera, it has 13 Megapixel rear camera with f/2.0 aperture and Phase Detection Autofocus. The device also comes with an 8MP front-facing camera. There is the PixelMaster technology inside which allows for intelligent shooting and ease of use. The camera also comes with HDR Pro mode and several other modes. Packed with a 5000 mAh battery able to deliver up to 30 days of standby time and 48 hours of intense usage. Huawei expected to launch P10 and a P10 Plus on February 26. Both versions feature dual Leica cameras at the rear, but the difference lies in the P10 having a straight screen and the P10 Plus having a curved display.Huawei P10 rumored to feature a 5.5-inch 2k Display with 2560 x 1440 Pixel powered by a 2.3GHz Octa-Core Huawei Kirin 960 processor with Mali G71 Octa-core GPU coupled with 6GB of RAM and 256GB of internal storage. On camera it has a 12MP rear camera and 8MP front facing camera. The device runs on Android Nougat. Nokia P1 will feature a 5.3-inch display with Gorilla Glass Glass 5 which will be mostly QHD display according to earlier leak powered by Snapdragon 835 processor with 6GB of RAM and 256GB of internal storage.On camera it is expected to come with 22.6 MP rear camera is expected to be Zeiss-certified And IP57-certified dust- and water-resistant. The fingerprint scanner on the right side, and a 3500 mAh battery with quick charging capabilities.The device runs on Android 7 Nougat out of the box.Nokia P1 price will start at about $800 for the 128 GB model and $950 for the 256 GB Variant.